Affordable, low cost oil tank removal services. We will beat anyone's price! 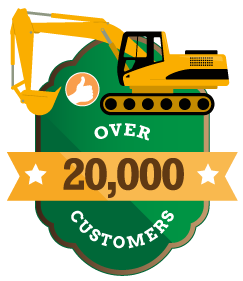 Terrific Tank Services provides our customers choices. We are part of New Jersey's premier full-service environmental and construction group. Much like General Motors offers Cadillac, Buick and Chevy. All are dependable top rated cars. The Gap offers Banana Republic, Gap and Old Navy. All are quality clothing, just different labels. Our group offers clients different levels of service. We understand why clients call us every day for a different reason, an unknown oil tank was found during a home inspection, maybe you are selling your starter home and you figured you had equity to move into your dream house. Others want the oil tank out as part of major alteration and landscape project. Clients have different needs and request different levels of service and this is what we offer. Oil tank searches, both standard and Guaranteed! Oil tank testing, typical recognized methods and our Oil Tank Assurance — Guaranteed. Oil tank removals: The basic NJDEP approved or Platinum Oil Tank Assurance, with our Guaranteed not to exceed pricing. Soil and groundwater remediations when oil tanks leak, The standard time and materials or Gold Star not to exceed pricing. Yes, Terrific Tank Services is the only company to offer a 100% iron clad guarantee on its services. Guaranteed pricing on oil tank removals! Guaranteed pricing on soil remediation, oil tank remediation, and groundwater remediation work! Guaranteed to beat any competitors' price on any of our services. 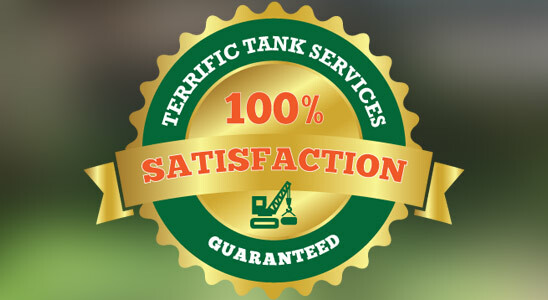 Guaranteed you’ll be happy you hired Terrific Tank Services! 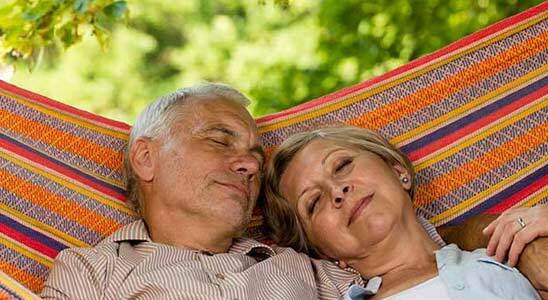 Relax, Terrific Tank Services offers top quality yet affordable oil tank services with our guaranteed pricing model. Meets or exceeds even the most rigorous environmental standards. Terrific Tank Services offers top quality, professional oil tank services at guaranteed low pricing. 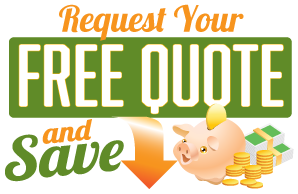 Get a fast, free price quote below.